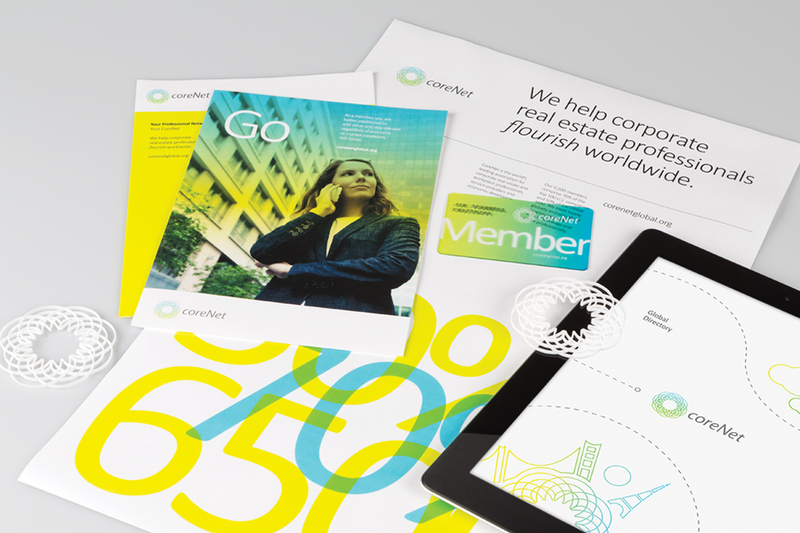 The logo was redesigned to better express the organization’s dynamic and innovative network of corporate real estate professionals. The “Bloom” mark was created to illustrate their passionate focus on career growth and the name was simplified for ease of recognition. 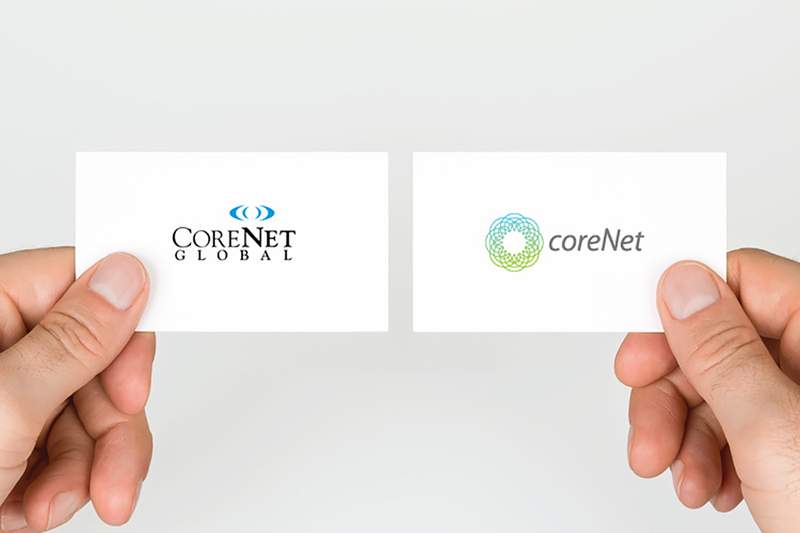 The visual system, with its bright colors and strong typographical elements, was developed to showcase CoreNet’s commitment to advancing member’s careers through sharing knowledge.